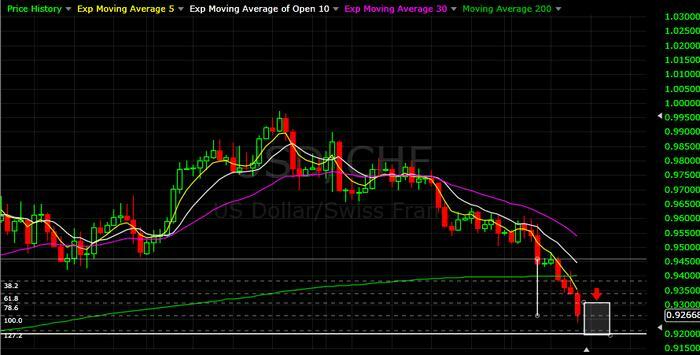 His swing trade idea on USD/CHF has entitled her a $10 donation to any charity in the BabyPips.com Golden List of Charities. Woo! Sharing trade ideas has never been this fun and fulfilling! Keep those trade ideas coming, folks. The next contest is just around the corner! Remember, the more you trade, the more we aid! Time’s up, forex peeps! It’s time to make your vote count! Which of these trade ideas should be this week’s winner? Make sure you read each trade idea carefully before you vote in the poll below! See ya’ll on Monday, forex fanatics! TGIF, forex junkies! Before you sign off for your relaxing vacations and staycations, why don’t you share a trade idea to your fellow forex friends? Who knows, maybe you’ll even get to donate to your chosen charity! Go to the BabyPips.com forums and create a thread under the Reader’s Choice: Trade of the Week forum. Read the official rules and regulations of the contest. Make sure you follow the submission format. Only COMPLETE submissions will be accepted! Don’t forget, the winning entry gives the winner the chance to select one charity that we will donate $10 to. Furthermore, we will also be donating $1 for each entry submitted to our charity of the month, Mercy Corps. The submission period ends tomorrow, at 11:59 pm EST.